Male. Lives in Rotterdam. 32 years old. Finished my ummagawd acrobrat. Flies amazing on stock betaflight 3.5. Footage coming soon! Setup: hglrc f4 flight tower, geprc 1408 3600kv, runcam split mini, aomway omni. FPVBook, Daredevil FPV, Docmurdoc883 and 4 others likes this. Small park. Pretty decent for whipping around a quad. Couple of nice trees to play with. Usually really quiet even though it's in the middle of Rotterdam. 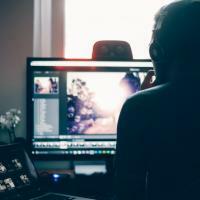 Ruud - RudeboyFPV updated his profile photo. 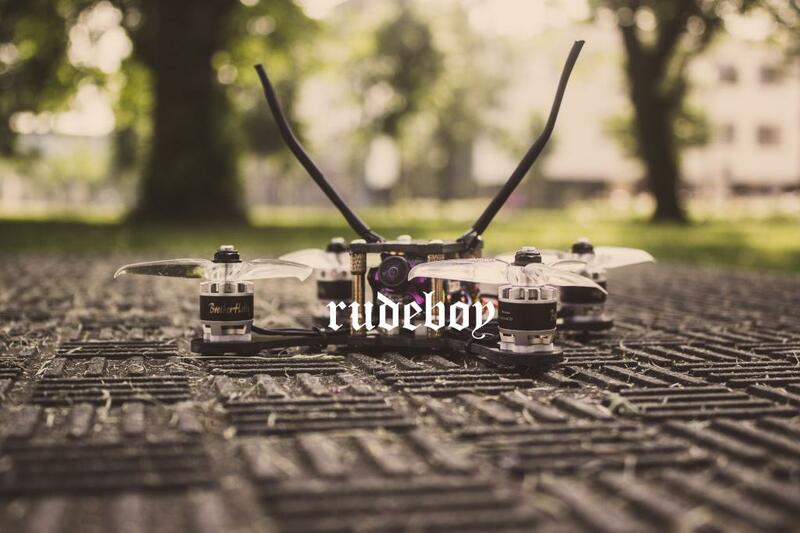 Ruud - RudeboyFPV updated his cover photo.